Let’s start with the obvious - what are the sunshine stats? 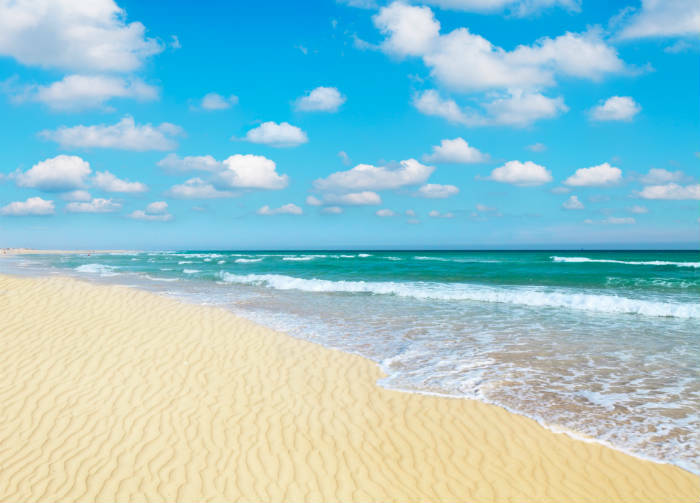 While the Canary Islands hit their highest temperatures in summer, their winters are not to be sniffed at with temperatures during the day rarely dropping below 20°C. Pair that with 7-8 hours of sunshine a day and barely any rain, and you’ve got yourself a winner! 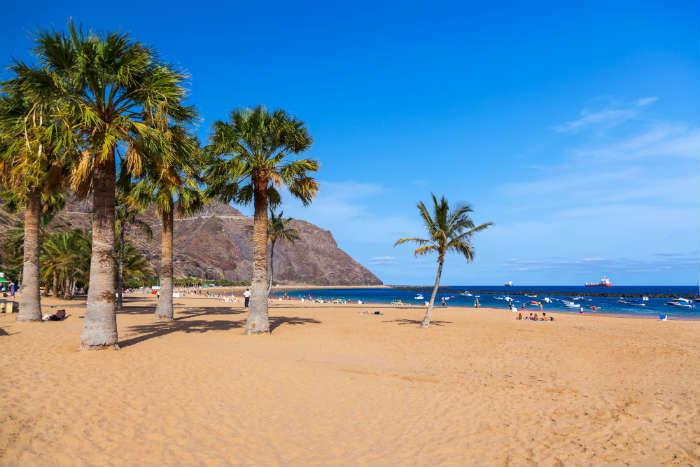 At just a four-hour flight from the UK, the Canary Islands are also some of the only short haul destinations that offer good weather in winter. 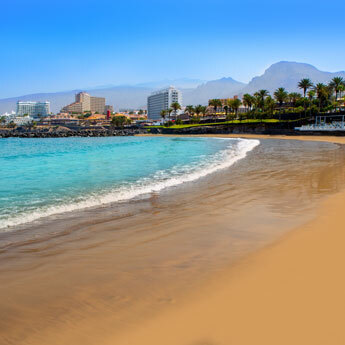 Compared to the other popular winter sun destinations on the market like Florida, Dubai, Mexico, the Canaries are a bargain! 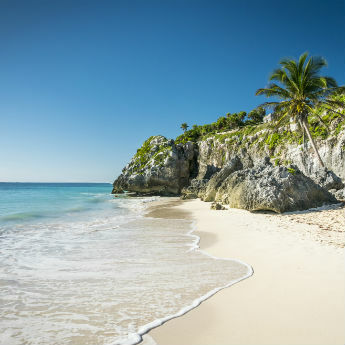 The popularity of all inclusive hotels also means you'll be able to pay for all your food and drink upfront and indulge while you're away without having to worry about extra costs, or but lots of euros at a poor exchange rate. 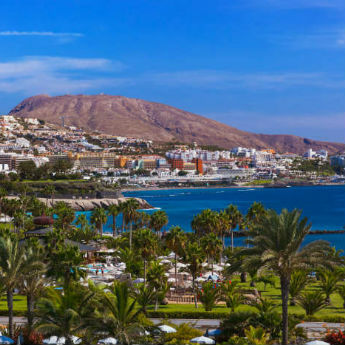 If you do want to treat yourself to a tour or activity while you're away you might be able to get a better deal than in the summer - the Canaries are popular in winter but it's still quiet compared to the summer months so operators may drop their prices to get more sales. 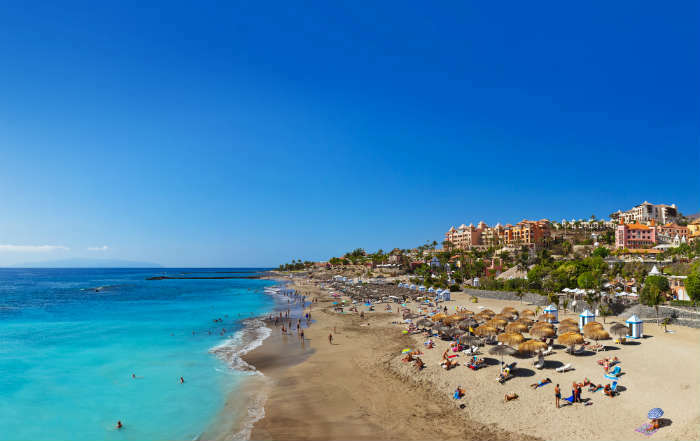 During the summer months, the hotels, beaches and restaurants of the Canary Islands are filled with peak season crowds of holidaymakers. But a winter holiday can reveal a whole new side to the Canary Islands, when the resorts are quieter and the locals are going about their days in peace. You can take advantage of the more comfortable temperatures to go walking or mountain biking in the peaceful countryside, or just fine a heavenly stretch of beach to enjoy all to yourself! Christmas celebrations in Spain last throughout December and beyond, so you’re sure to see some of the festivities! The streets are adorned with decorations and lights, and as Spain is primarily a Catholic country you will see nativity scenes in public squares and at churches. 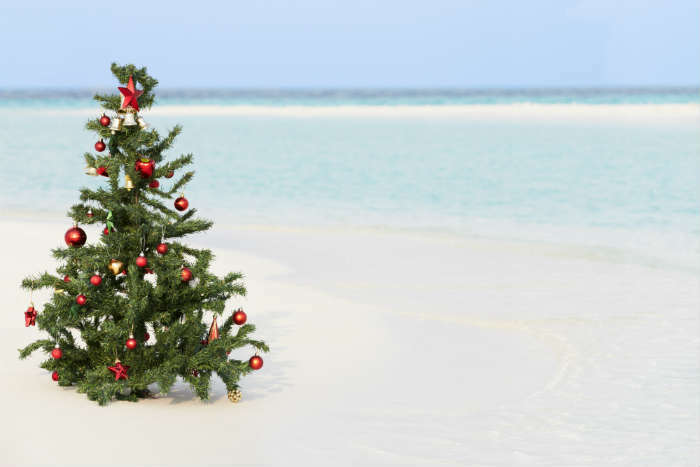 Christmas Day is observed as a religious holiday but the main celebrations are on January 6th, when Three Kings Day is celebrated with feasts and presents, so why not book yourself a new year treat and go over for the festivities? While hot summers make any activity more strenuous than lying on the beach seem like way too much effort, the cooler winter weather is the perfect opportunity to get outdoors and explore! Go walking in Tenerife’s Teide National Park, discover Mount Tindaya in Fuerteventura on a 4x4 tour, or be amazed at the lunar landscape of Lanzarote’s Timanfaya National Park.